Dynatrace Real User Monitoring automatically captures every user, their behavior and lots of metadata such as geolocation, browser, timings and more. Session and User Action Properties are a new way to enhance this metadata with domain and business specific data that is relevant for your applications. Join this Performance Clinic and hear from Klaus Enzenhofer, Technical Product Manager at Dynatrace, on how to feed additional business data from your own code execution or external monitoring tools such as Adobe or Google Analytics to Dynatrace. 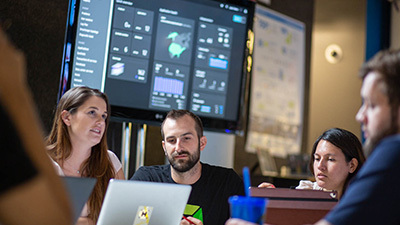 Klaus will do a hands-on walkthrough on configuration, analytics, and integration use cases such as leveraging the Dynatrace User Session Query Language (USQL) to integrate this data with other 3rd party business analytics tools. Also, make sure to have your questions ready as we are opening up for public Q&A at the end of the session! Synthetic Monitoring is one of the key ingredients of a successful digital experience monitoring strategy. The main use cases we have seen it used is for Availability and Performance Baselining. 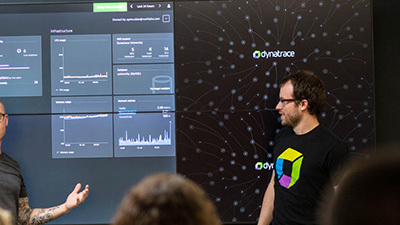 Join this Performance Clinic and hear from Philipp Kastner, Technical Product Manager at Dynatrace, on how you can leverage Dynatrace Synthetic to monitor your key applications, APIs and end-user journeys. Philipp will do a hands-on walkthrough showing you how to set up your own Click Paths, HTTP Monitors or how you can use the Dynatrace Synthetic API to automate synthetic test execution into your DevOps Toolchain! Dynatrace AppMon 7.2.10 and 7.1.25 are now available! Stay up-to-date and download the latest AppMon version today! For a description of the critical fixes and enhancements included in AppMon 7.2.10 and 7.1.25 click on the link. 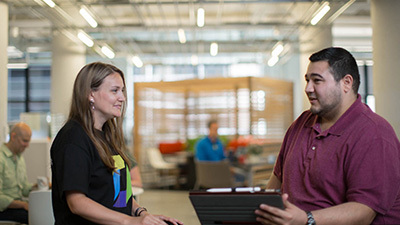 Dynatrace automatically traces end-to-end transactions thanks to its PurePath technology. While Dynatrace already captures a lot of contextual information on each traced Service Request we can leverage Request Attributes to capture additional information such as HTTP Request Parameters, Headers, Cookies or Method Arguments and Return Values. In this Performance Clinic session Andreas Grabner, Global Technology Lead at Dynatrace, does a deep dive hands-on on how to configure request attributes, use them for analytics, filtering and covers some of the more advanced topics such as custom request naming based on request attributes. Make sure to bring your questions as we open up for Q&A at the end of this performance clinic! Dynatrace AppMon 7.2.9 and 7.1.24 are now available! Stay up-to-date and download the latest AppMon version today! For a description of the critical fixes and enhancements included in AppMon 7.2.9 and 7.1.24 click on the link. Dynatrace AppMon 7.2.8 and 7.1.23 are now available! Stay up-to-date and download the latest AppMon version today! For a description of the critical fixes and enhancements included in AppMon 7.2.8 and 7.1.23 click on the link.